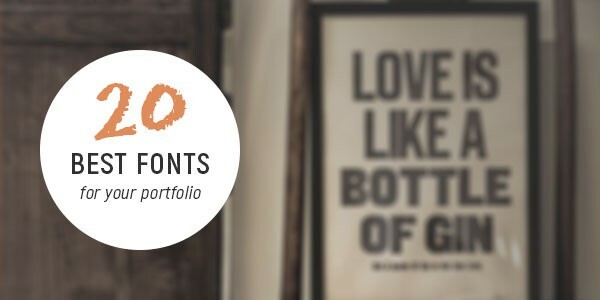 provides a perfect solution for your portfolio project. 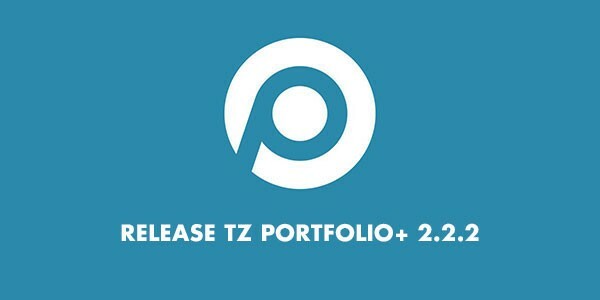 Warmup your creative with TZ Portfolio+. Check our template style here! JoomDev is a leading Joomla template and Extension development company offering Free and premium Joomla templates. 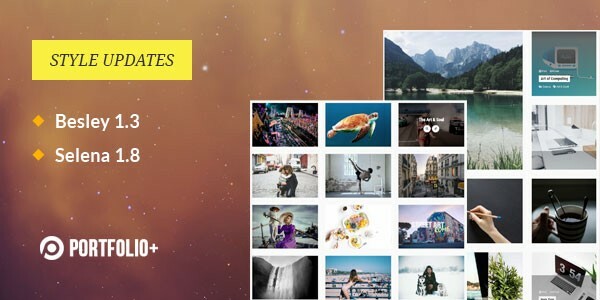 Recently JoomDev has released their own template framework Astroid. * Buy our bundle to get 15% OFF JoomDev products. Grab offer here. This extension is outstanding and very flexible with different styles. Even its FREE plan works as perfectly as I’ve ever expected with their add-ons and templates included. But I will stick with the Developer plan for their prompt and friendly support. I look forward to continuing to use this component for a long time - great that it's free open source too! It appears to have more functionality than K2 and yet it works within the core of joomla. 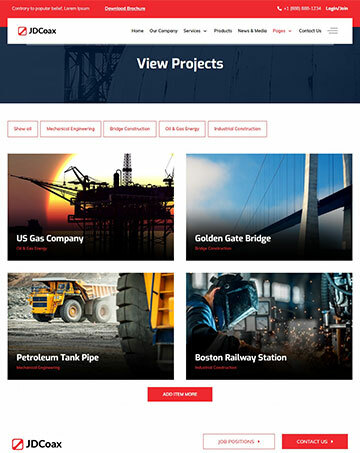 I used tz portfolio for a responsive site with many content and it worked perfectly, even better than the demo showed on their site. And the support is excellent. This is a great component. It adds on to the Joomla Core Article Management with new features and interface. Great work. Have some questions before you buy? Choose your plan and let's start!